1 FREE 907g coupon will be sent to you for every 6 UPC Codes! Any questions? Please contact us here and we will get back to you shortly! 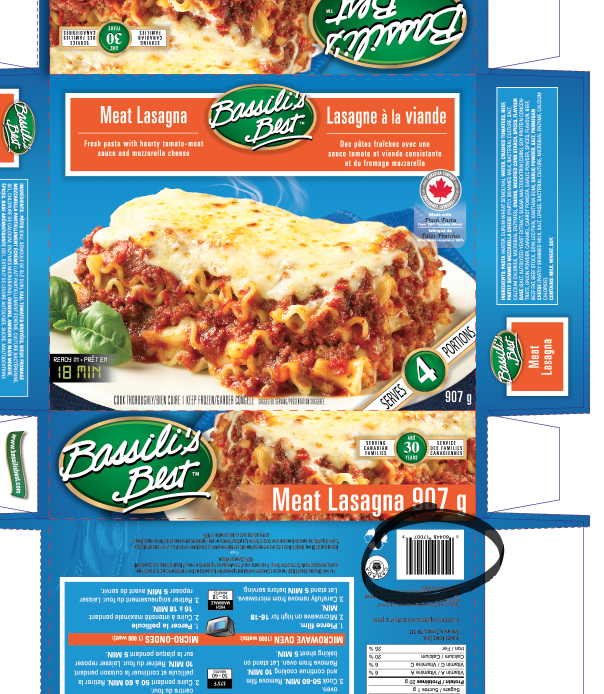 Inovata Foods Corp / Bassili’s Best reserves the right to end this promotion at anytime without notice.